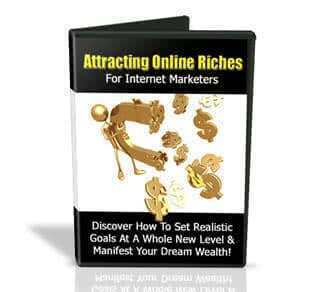 Learn how attracting online riches for internet marketers can help you set realistic goals at a whole new level and manifest your dream wealth. Some call it the Law of Attraction. Some believe it’s the work of God. But there’s no denying that an unseen force is at work. 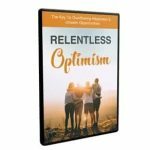 If you can relate to experiences where a series of bad things have occurred to you in a row, or when you started going through a paradigm shift then you’re suddenly in the company of the right people, then you should pay close attention to what we share in Attracting Online Riches For Internet Marketers. 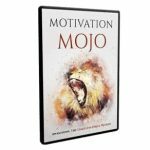 Law of Attraction Defined – a passage in The Bible that relates to this Law. 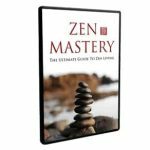 Goal Setting taken to the next level – how a bigger and clearer picture enabled visionaries to achieve ground breaking success and changed the landscape of the world throughout history, including how people think!